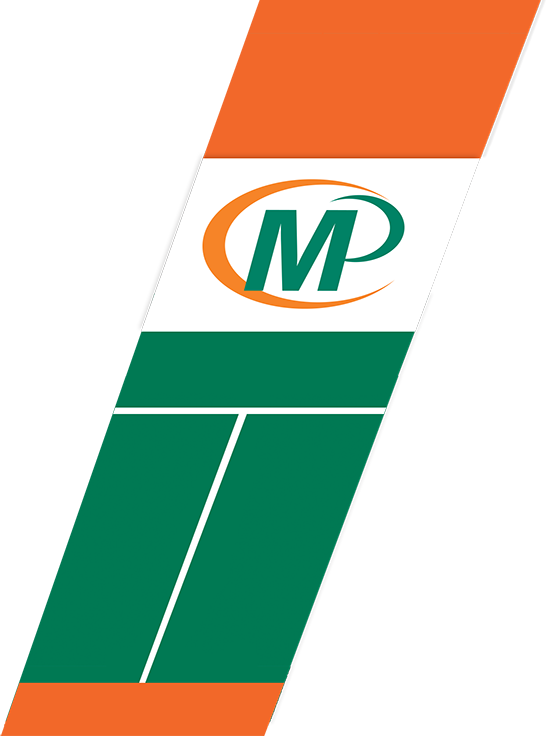 Thanks to the convenience of Minuteman Press Stroudsburg Online file transfer system, there's no need to make a special trip across Monroe County, PA.
Did you know Minuteman Press of Stroudsburg can Print your next Marketing Campaign whether you're in Real Estate, Insurance, or a Small business. Bring in your ideas or let our Design Team create your campaign. 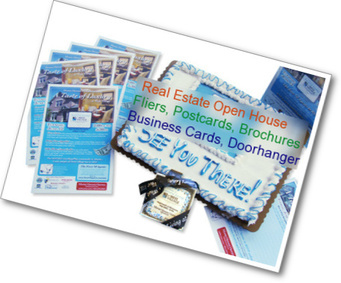 We would love to Print your Fliers, Postcards, Brochures, Door hangers and handle your Mailings from Start to Finish!